If you’re going to be heading to one of the Walt Disney World theme parks in the future, it’s necessary to plan ahead. There are so many amazing things to see at each of the parks that you want to be sure you can do everything you want with the limited time you have. Therefore, I highly recommend that you pick up a copy of The Complete Walt Disney World 2011: The Definitive Disney Handbook , by Julie and Mike Neal. The winner of 15 national and international book awards, this full-color, highly organized guide can save you plenty of time and money on your dream vacation to Walt Disney World. My family recently put this book to the test! We decided to drive to Disney’s Animal Kingdom and spend two nights at Disney’s Coronado Springs hotel. So, I looked in the Accommodations section and found just about everything I needed to know about the hotel. There were four beautiful photos of the inside and outside of the hotel. It gave the hotel’s rates, location, amenities, children’s programs, transportation, dining options, and much more. I learned that Coronado Springs has a giant pool with a winding swimming-pool slide and a waterfall that I knew my boys would love! 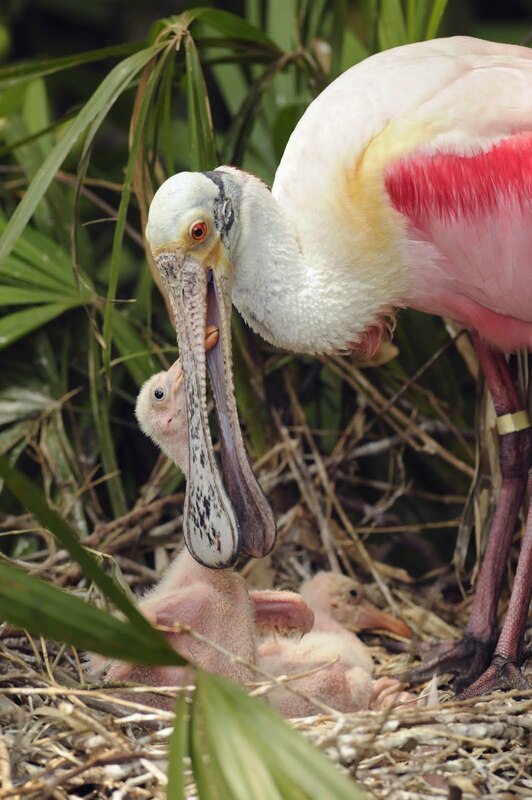 It’s close to Animal Kingdom and provides transportation. The authors called Coronado Springs “a quality place to stay at a decent price,” which I totally agree with after staying there. I also wanted to check out the attractions at Animal Kingdom so we could figure out what we wanted to visit first and where we wanted to score Fast Passes. 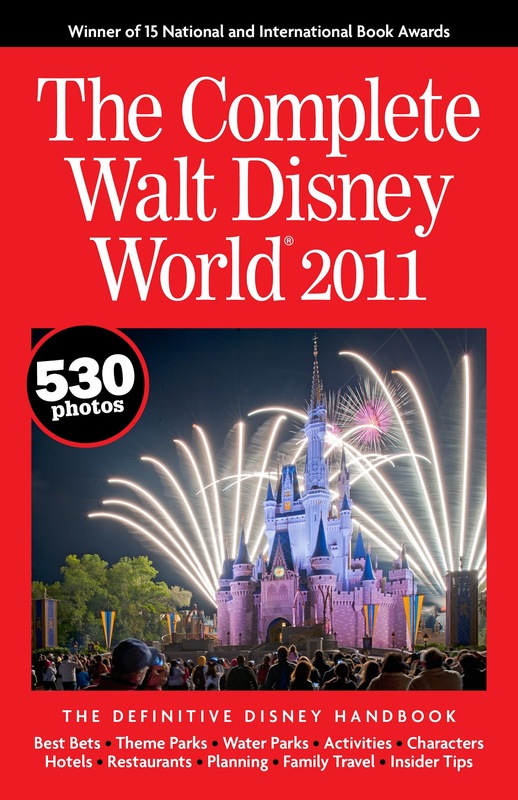 The Complete Walt Disney World 2011 contains 45 information- and photo-packed pages of information about Animal Kingdom. By reading about all of the rides, shows, and animals in the park, we figured out what we definitely didn’t want to miss and planned accordingly. 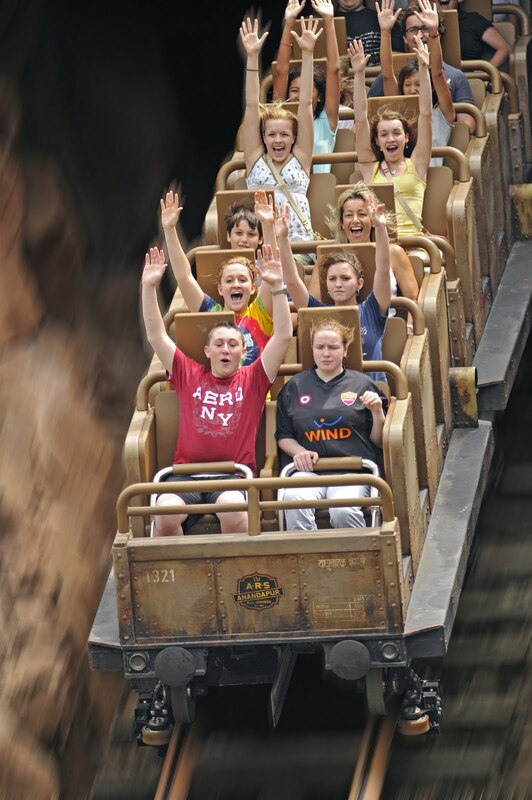 For example, we knew we wanted to go on the Kilimanjaro Safari, so we hopped right over to that attraction when we got there and picked up a Fast Pass. Both kids were anxious to ride the Kali River Rapids, and one of my sons was excited to go on the Expedition Everest roller coaster. The book told us all about each of the rides, including average wait times. This made it easy for us to space out what we wanted to see and decide which activities we might be willing to miss. The Animal Kingdom section of the book is also chock full of beautiful photos of all of the gorgeous animals that can be sighted there. We will definitely use The Complete Walt Disney World 2011 when planning our next Disney World trip. The book is updated every year with new information and photos so it’s current. Just about anything you would possibly want to know about vacationing at a Walt Disney World theme park can be found in this book. It’s extremely comprehensive and just a lot of fun to explore! DISCLOSURE: I received a copy of this book for review, but no financial compensation was provided.